We stock a comprehensive range of standard and specialty fasteners for all applications, catering to major industries across Australia. Browse our online catalogue for a wide range of specialty fasteners available to Sydney, Melbourne and other customers. We supply anchor and square head bolts, metal thread screws, and so much more. 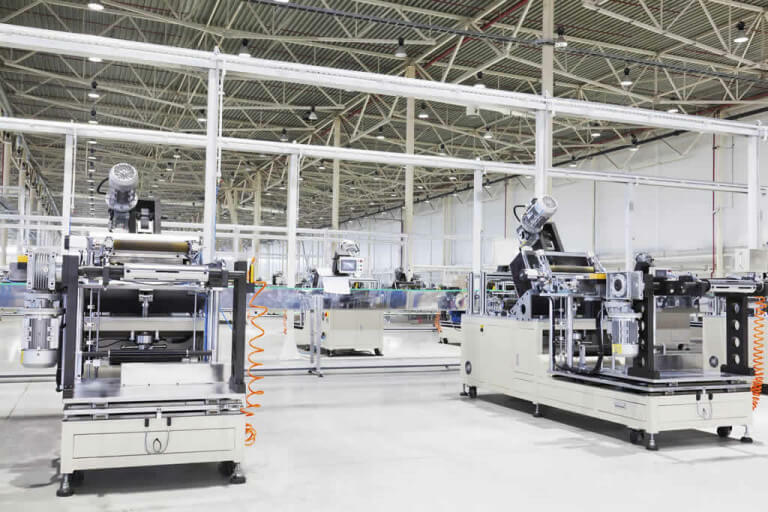 We are committed to sourcing innovative and industry standard solutions for each of our customers. 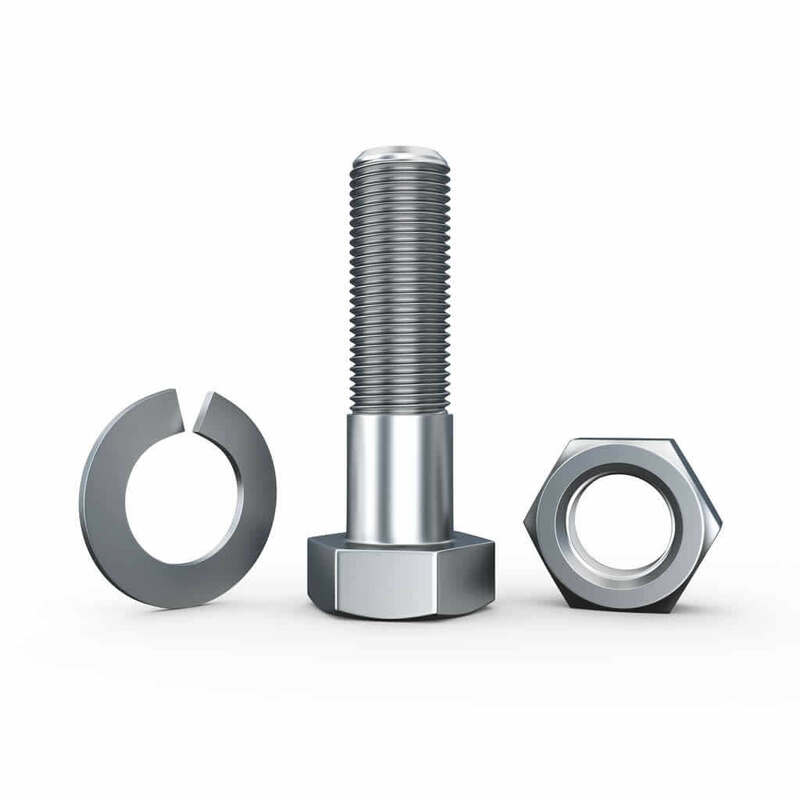 Learn more about our extensive range of nuts and studs, bolts, screws, and other complementary products. If you are looking for a specific product that you can’t find in our product listings, do not hesitate to give us a call on 1800 074 094. Heat Treatment: A group of industrial and metal working processes are used to alter the physical and sometimes chemical properties of metals. Galvanising: This is the process of applying a protective zinc coating to steel or iron to prevent rusting. Galvanising form a corrosion resistant zinc coat over more delicate metal to protect the product. The zinc also serves as a sacrificial anode so that even if the coating is scratched the remaining zinc protects the exposed steel. Electroplating: Electrical current is used to reduce dissolved metal cations so that they form a coherent metal coating on an electrode. Electroplating is primarily used to change the surface properties of an object such as abrasion and wear resistance, corrosion protection, lubricity, and aesthetic qualities. Phosphating: Phosphate coatings are used on steel parts for corrosion resistance, lubricity, or as a foundation for subsequent coating. We offer a delivery service throughout Australia and overseas. 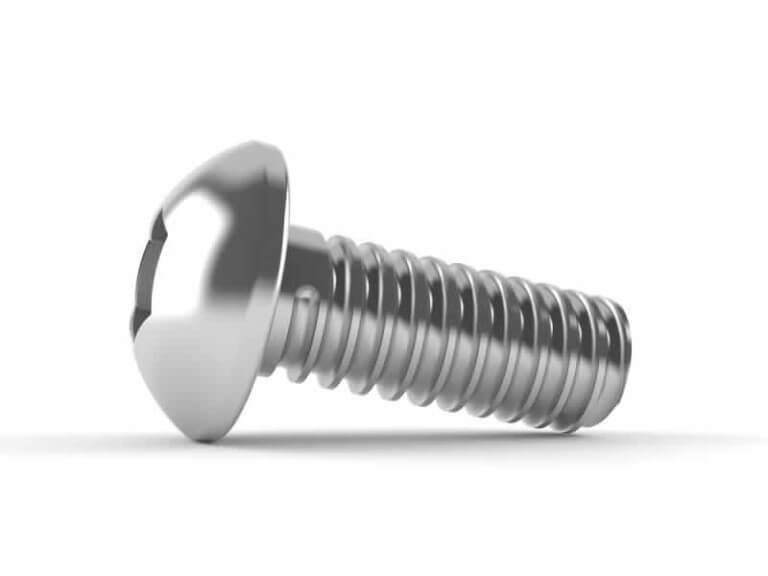 Need specialty fasteners in Sydney in a hurry? We operate two shifts every day, which means we manufacture products 24 hours a day and are able to meet urgent requests. For nuts, screws and bolts along with any other specialty fasteners, get in touch with our team at 1800 074 094 for a quote today!